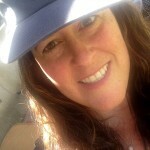 Is your profession a Doctor or Nurse? 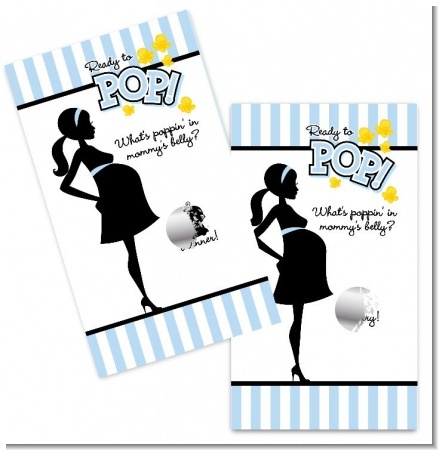 Would you like your baby-to-be to follow in your foot steps? Well if you answered yes, this is the perfect place to be. 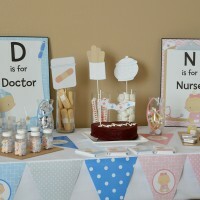 Our Little Doctor/Nurse On The Way will be the perfect theme for your upcoming baby shower. 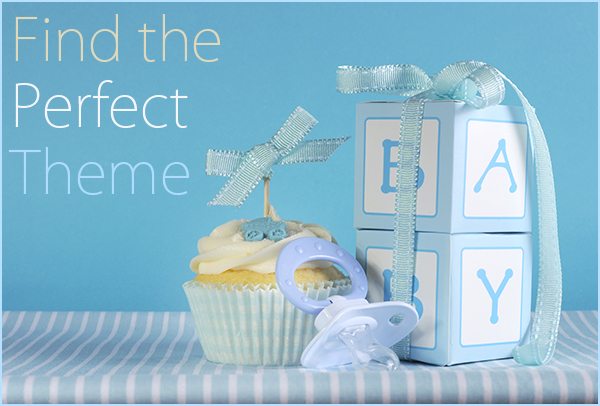 We have put together a creative table of goodies showcasing both design sets. We had some pretty good laughs creating this table. We have a wide variety of snacks, deserts as well as favors and decorations. 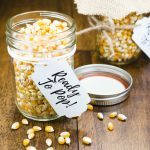 We started off the table with a White Linen Tablecloth. 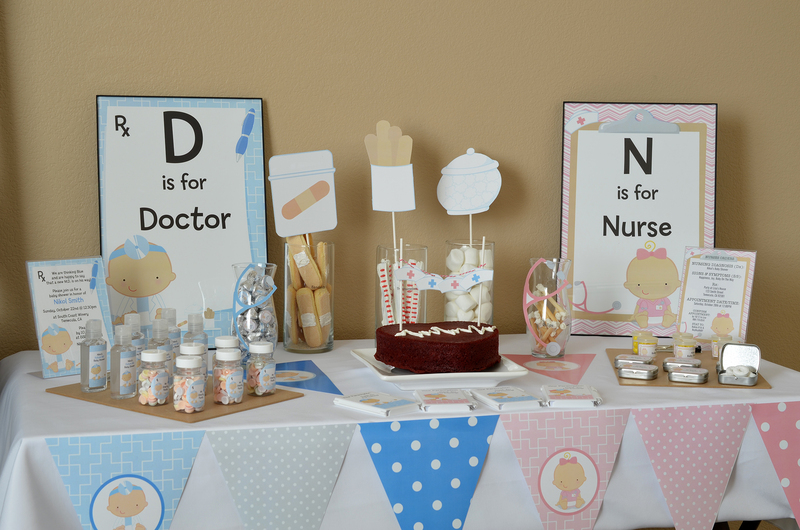 Next up we added our Little Doctor and Little Nurse Wall Art Posters and framed them. We finished off the table with our Pennant Favors. We used sticky dots to adhere to the edge of the table. We had a few extra so we placed them on the table. Ok so let’s get right to it… The cake. Of course, it had to be a heart shape. We purchased the pan from Wilton. Since we decided to stick with red, we made a red velvet cake. We then melted White Candy Melts and filled a decorating bag and used a decorating tip to draw the heart beat. 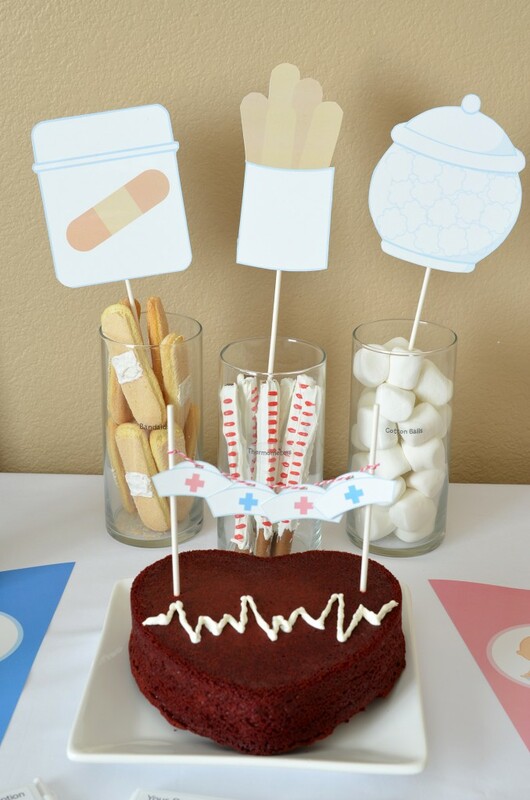 We finished off the cake with some Doctor/Nurse Hat cut-outs and strung them on twine that we attached to lollipop sticks. 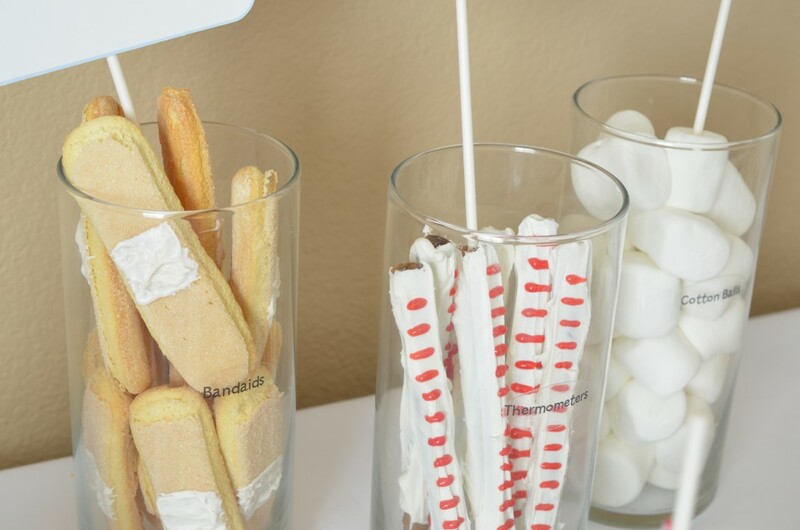 We placed three glass jars that we picked up at The Dollar Store. 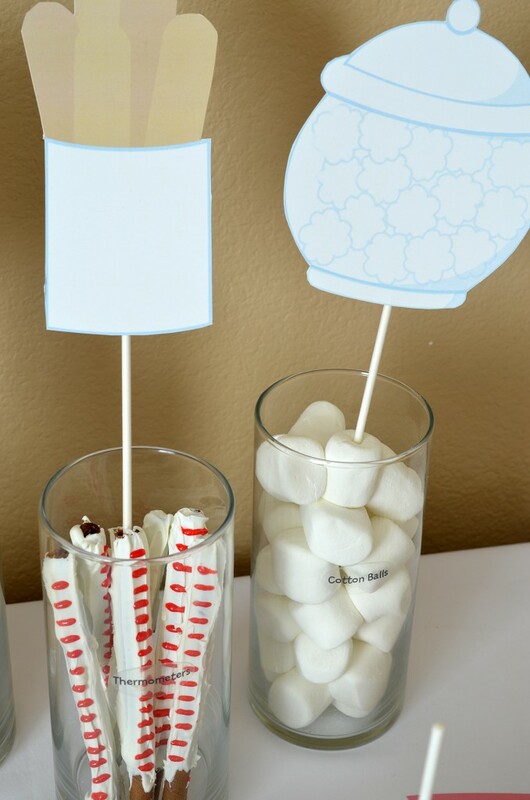 We used marshmallows for the cotton balls. Next was the thermometers. We searched high and low for pretzel rods. We had no luck so we used chocolate wafers instead. 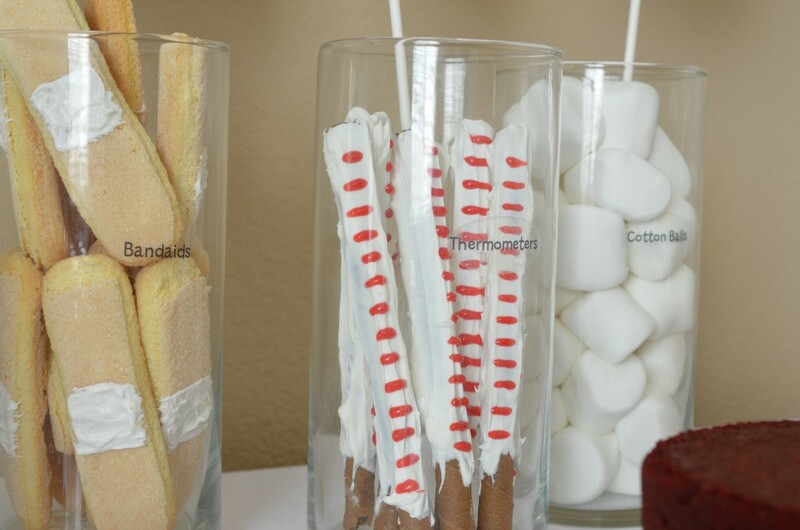 We dipped them in the same White Candy Melts and then used a Red Sparkle Gel to create the lines. Lastly, the band-aids. 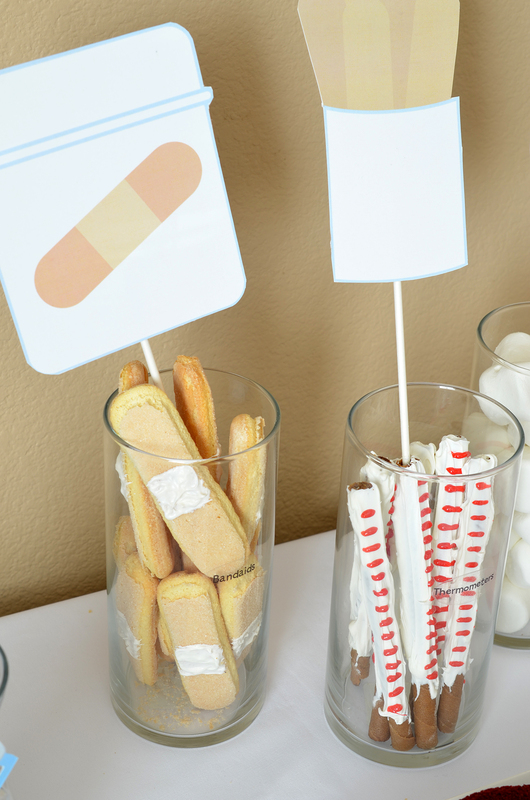 We purchased Italian Lady Fingers and used the White Candy Melts and painted squares of melted chocolate to make them look like band-aids. Here are some more close-up pictures of the deserts. Ok lets talk Favors. 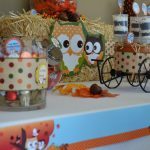 We came up with some really cute favors for this table. 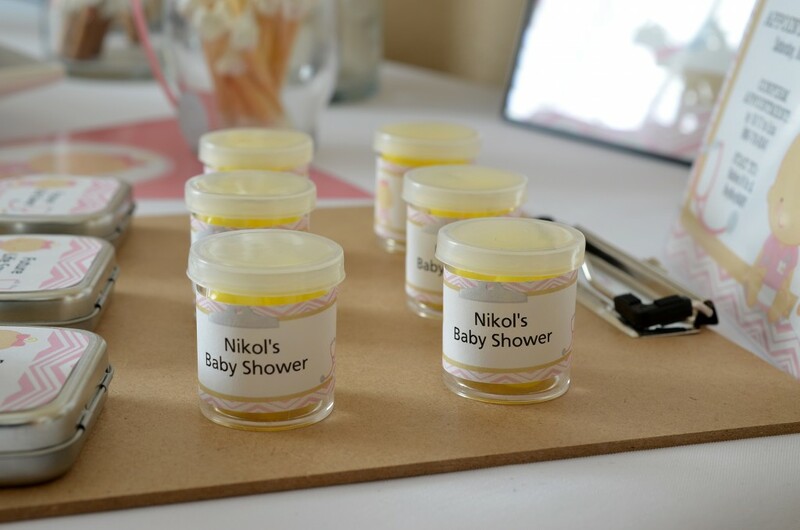 We displayed the favors on top of kraft clip boards that we purchased from The Dollar Store. We separated The Doctor Theme from The Nurse Theme. 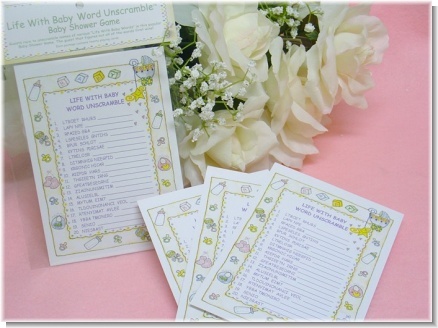 Both themes are available in Caucasian, African American, Hispanic and Asian ethnicities. Perfect for either profession is our Personalized Hand Sanitizers. 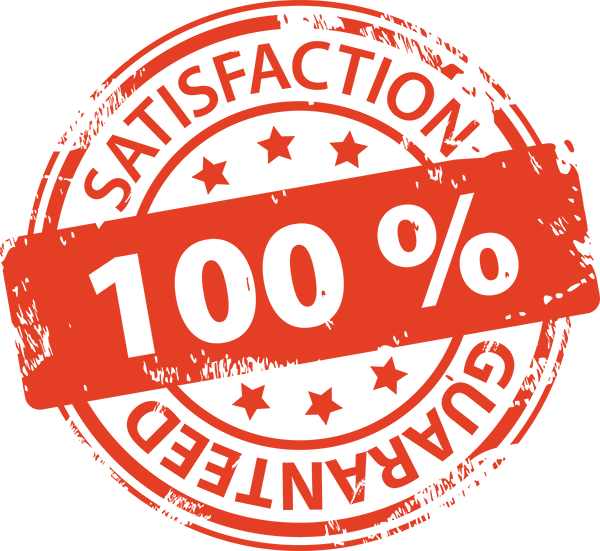 We offer three lines of text as well as two different text colors. Product comes fully assembled. You can never have your hands clean enough in this profession. We purchased these cute plastic bottles from SKS Bottle . 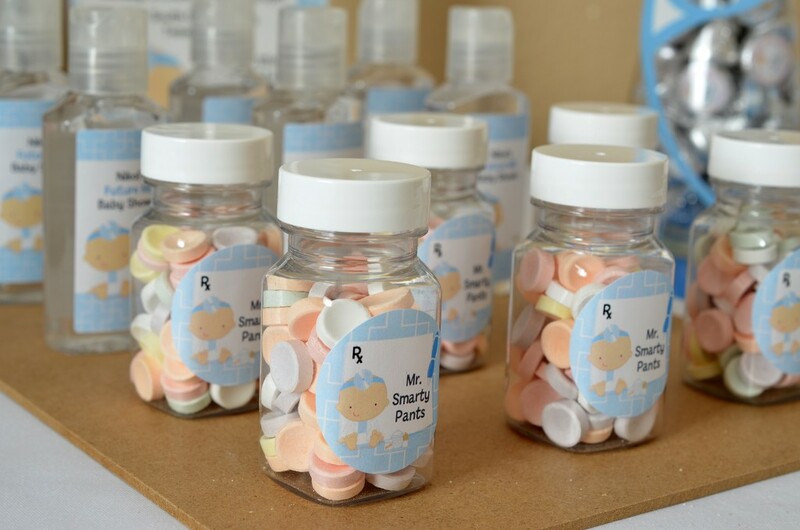 We thought it would be cute to add Smarty Candy inside the bottles. 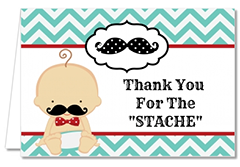 We finished off this cute favor with our 1.5 inch round Personalized Sticker reading Mr. Smarty Pants. 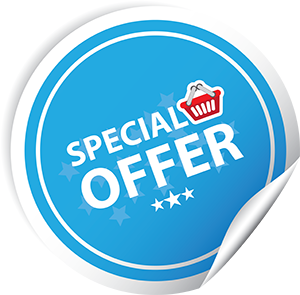 Our round stickers are available in 4 sizes and had up to 5 lines of text. Kisses for my BooBoo…These jars also came from The Dollar Tree Store. 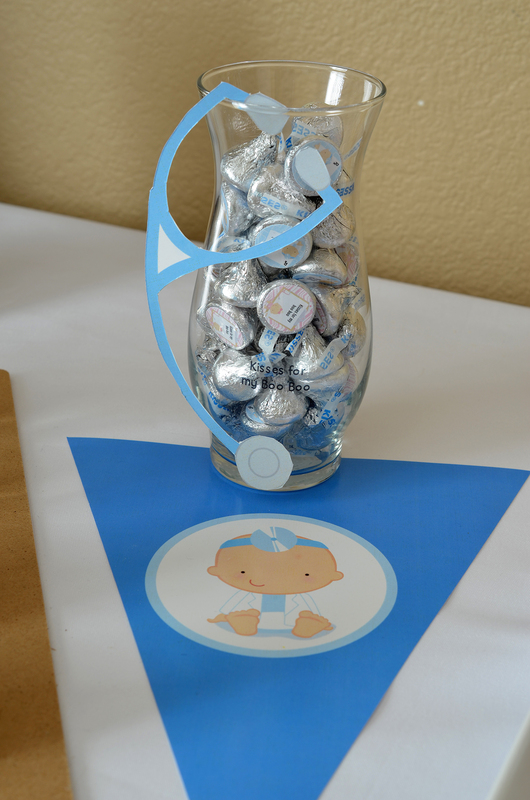 We filled them with Hershey Kisses and added our Personalized Hershey Kiss Sticker on the bottom. We accented the table with our triangular pennants . Coming to our website soon are going to be the cut-outs of the blue and pink stethoscope. This will need to be cut by hand. 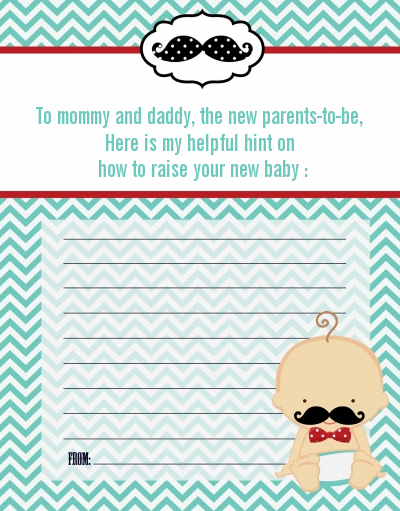 It will print on a 5×7 card. 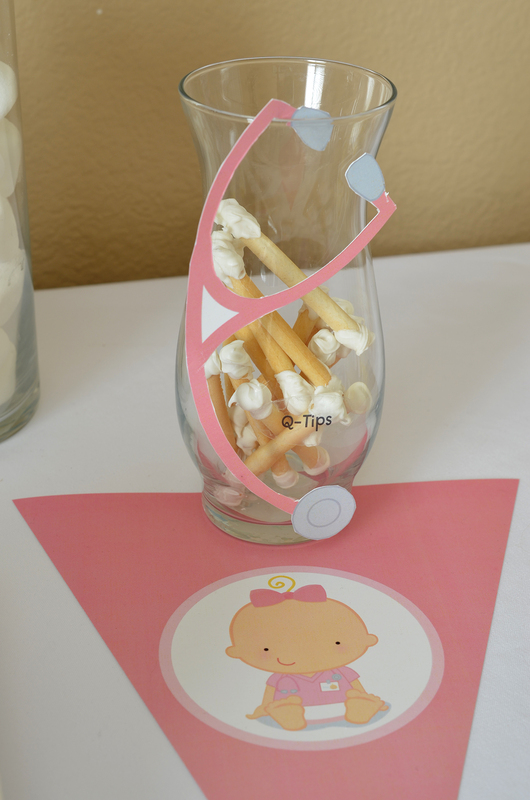 Q-tips are a necessity for a Medical Baby Shower. We tried to roll sugar cookies thin and bake them, however they did not keep the round shape so we went with vanilla breadsticks instead. We took the left over White Candy Melts and dipped the ends to create the cotton tip. Ok on the right side of the table is Our Little Nurse On The Way Favors. 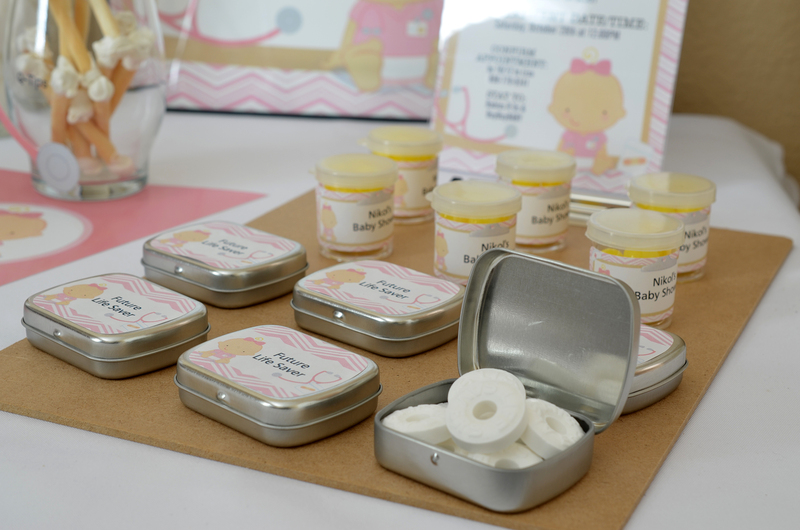 Our Future Lifesavers in our Mint Tin Favors is really cute. We were able to add about 6 candies in the mint tin. We purchased these mini storage containers and used them as “Bright Yellow Sample of Lemon Heads” (you know what I mean). 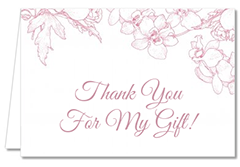 We used our personalized return address labels and wrapped each one. 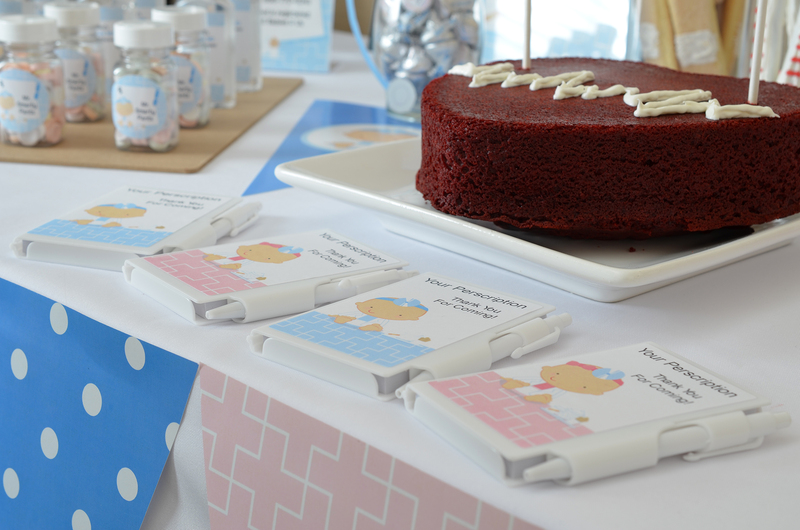 To finish off the table we added our personalized notebook favors for Our Little Doctor and Our Little Nurse. The prescription needed to throw a great shower is all in the details. We hope you enjoyed this post as much as we did. We look forward to seeing all of your fantastic ideas.